When possible, use fog lights on vehicles equipped with them to avoid the glare of high- beams. Night shift work can expose workers to a range of hazards, including sleep deprivation, limited visibility, and changing weather conditions. This course discusses what constitutes extended or unusual works shifts and the hazards associated with work pattern changes. 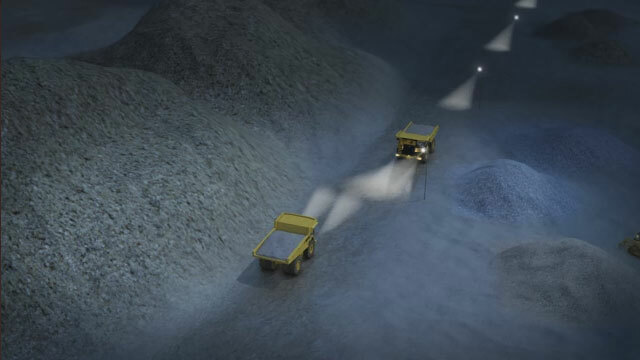 The dangers of sleep deprivation, as well as nighttime weather hazards, are also explained along with nighttime work area lighting needs, operating mobile equipment at night, and the best practices for working outside at night. What is the difference between a normal work shift and extended or unusual work shifts? A normal work shift is typically an 8-hour work period during the day for five consecutive days per week. Extended or unusual work shifts may incorporate more continuous work hours in a day, more consecutive work days, or work during night hours. What are some of the consequences of working unusual work hours? 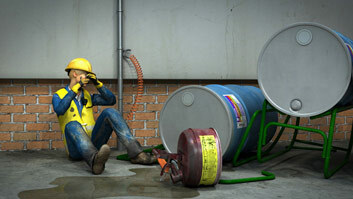 Working outside of normal work hours can result in lost productivity, accidents, injuries, and even property damage. What should I do if I will be changing to a night shift when I have been working a day shift? If a night shift will be a change from your normal daytime work schedule, be sure to provide yourself adequate time to adjust. Stick to a healthy diet and maintain consistent sleep habits. What are some of the weather hazards that can be present at night that differ during the day? Depending on where your worksite is located, there could be several nighttime weather hazards. These can include large temperature drops which can lead to hypothermia if proper clothing is not worn, fog, and atmospheric moisture. 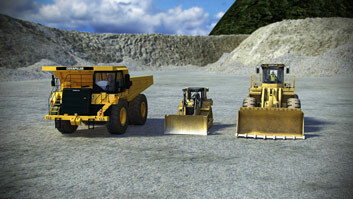 What are some best practices for operating mobile equipment at night? 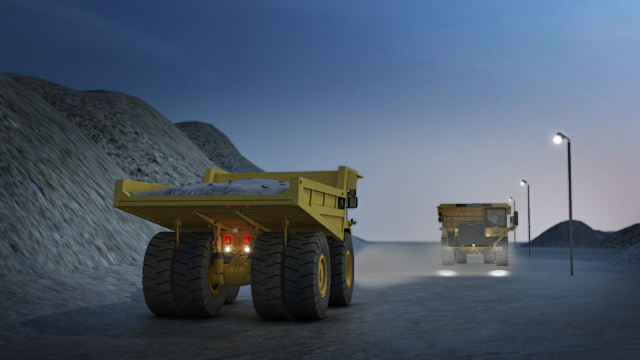 Some best practices for working with mobile equipment at night include reducing your speed, keeping equipment lights on, and using flares to warn others of unsafe ground conditions. What are some best practices for working outside at night? 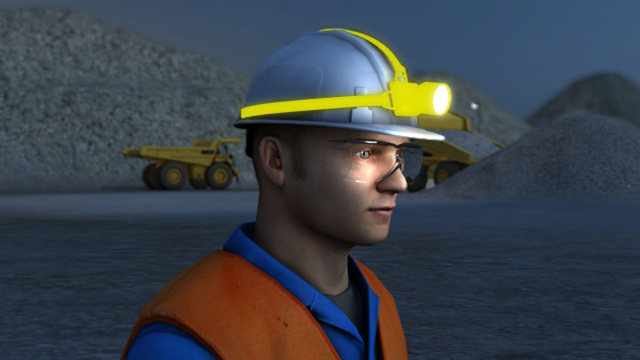 Some best practices for working outside at night include using headlamps that allow you to use both hands while working, wearing high-visibility clothing, and maintaining radio contact with operators to confirm your presence and intentions. When operating mobile equipment at night, it is extremely important to take appropriate measures to compensate for limited visibility. 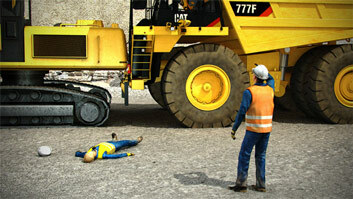 Follow these best practices when operating mobile equipment at night. Reduce your speed to allow for additional stopping time. Keep equipment lights on and make sure lights are clean and clear of mud or debris for added visibility in close proximity. 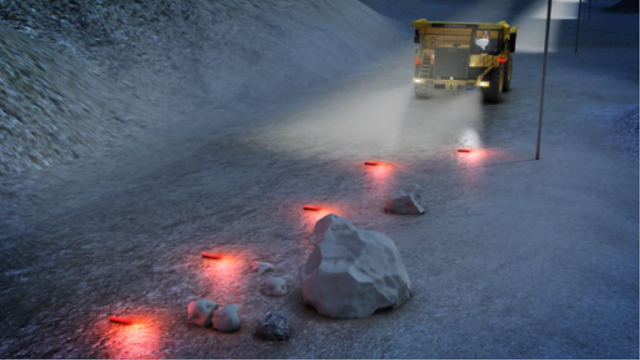 Dim lights when approaching a work area to reduce glare for pedestrians and other equipment operators. 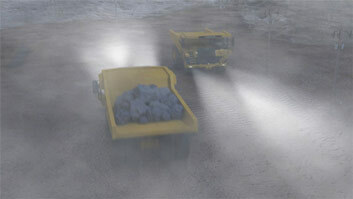 Plan for additional water truck usage and other dust suppression engineering controls when dust further limits visibility. 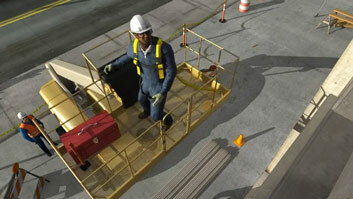 And use flares to warn others in the event of unsafe ground conditions or other work area hazards.